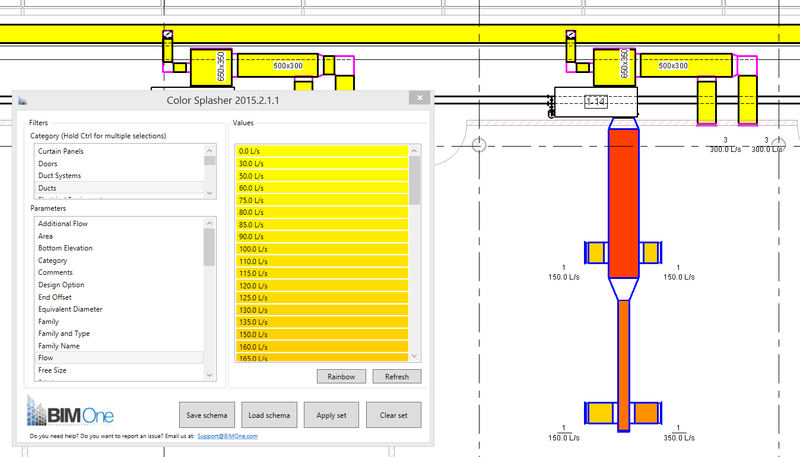 The Color Splasher is a tool by BIM One that allows rapid understanding of model information. 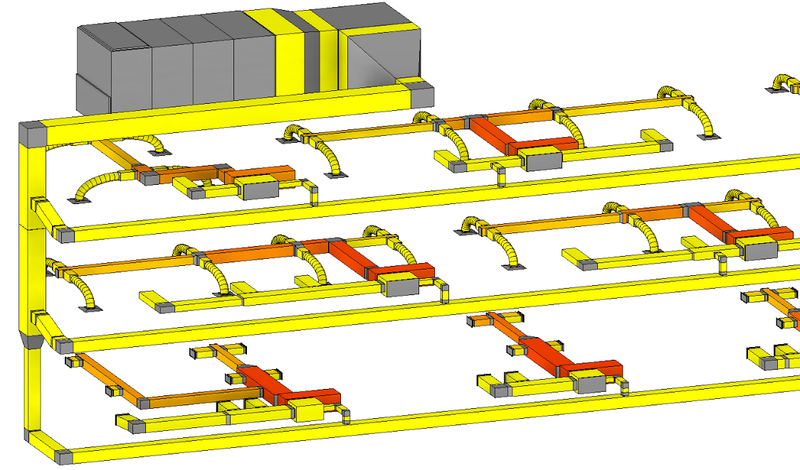 It filters, selects and colors elements based on parameters values to help verify model data integrity and improve visualization of non-graphical data. The users first selects the desired category, then selects a parameter and, finally, set colors for each value of this parameter. The multi-select update lets you select multiple categories and then select a common parameter to those categories. Now coloring the cut pattern, it is easier to color your plan views and any other 2D views for coordination or presentation. The Color Splasher now includes the MEP categories to support all type of projects. There's more information available here.